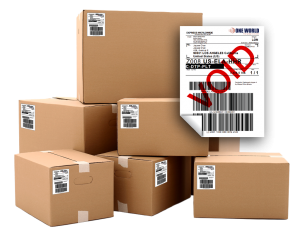 Shipping Software – One World Express Inc. Ltd. Manage shipments, create labels & customs documents, track your shipments and manage collection & your hub! Smarttrack, our free-of-charge shipping software can be accessed via the web client or via API connector. Users can easily create shipping labels online using our tariff library. Furthermore, the software contains – if required – additional modules and tools, real-time Track&Trace for all carriers, integrated customs clearance and logistics management facilitating an easy and transparent cross-border shipping workflow. Smarttrack is a truly cost effective and time efficient solution for the daily challenges in cross-border eCommerce business! Our software is free-of-charge if you use our tariffs & products. We connect your software to our IT platform via API connector or we provide you with our software allowing convenient management of your shipments. You want to use our shipping software & use your own, existing contract with your carrier – no problem. We integrate the labels, you pay either per label (click-charge) or we conclude a license agreement. You can use our API connector and our integration library to connect your software with all of your sales channels / multiple webshops. We take care of sending all orders to your software. Connect “Easy Shipping” with your webshops (we provide plugins to multiple software platforms such as Magento) and with marketplaces on which you operate webshops and manage all orders in one shipping solution. Access live Track & Trace data for all your shipments using our tariffs, use tracking data exported from our IT platform in your own software or provide them to your customers. 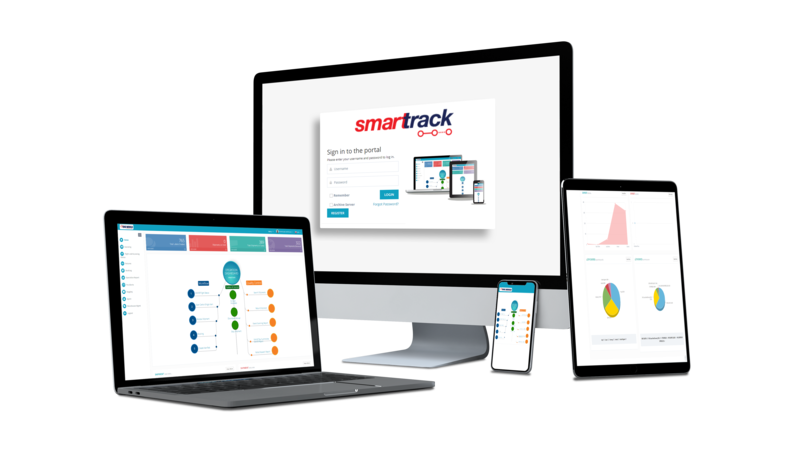 Connect your software with our Smarttrack platform. We are connected to marketplaces such as 11th Street (Malaysia), Amazon (US, Canada, Europe, India), Ebay (Australia, Europe, India, UK, US) , Etsy, Jabong (India), Lazada (Phillipines, Indonesia, Malaysia, Singapore, Thailand, Vietnam), LimeRoad (India), Snapdeal (India), Souq.com (UAE), WeLoveShpping (Thailand), Zalora (Hongkong, Phillipines, Malaysia, Thailand) and many more. We can collect orders from all of these marketplaces and manage them in our shipping software. We need (a) shipping data such as address/destination country and weight and (b) your preferences (quality of service, tracked/untracked, insured/not insured, branded carrier or cheapest solution…). You give us this information (a) by entering them manually using our web client, (b) import the data via csv or (c) send them to us from your webshop or marketplace via our API connector. Our IT platform finds the best solution & carrier for your shipment, connects to the IT system of the carrier and receives in real-time the tracking ID and all data required to create the label. The label (pdf) is created in our shipping software or can be sent to your software using our API connector.